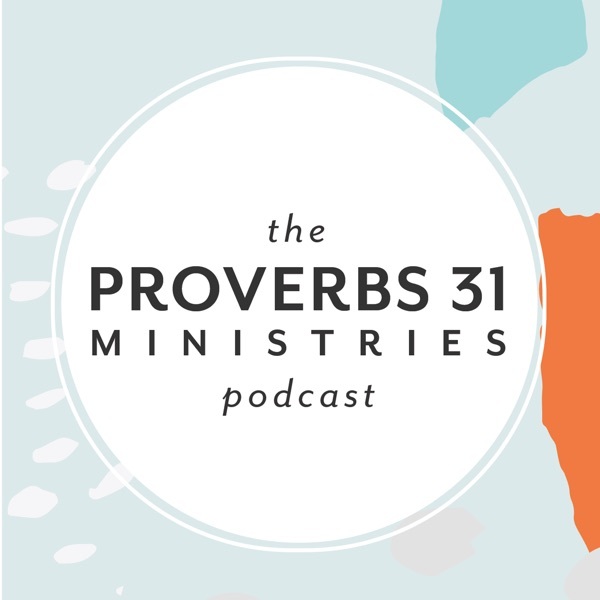 In this episode of the Proverbs 31 Ministries Podcast, you’ll have the opportunity to listen to one of our favorite chapters, "Paintings and People," from Lysa’s newest book. In this chapter Lysa takes us through her own experience of feeling not good enough, and teaches us how to trust God with our imperfections on this side of eternity. Sometimes you might be expecting a perfection from yourself or others that even God Himself doesn’t expect. Time spent showing up and bringing compassion to a friend is never wasted time. Being honest with yourself and your friends (rather than trying to cover up your imperfections) will strengthen the way you see yourself and your relationships. Purchase your copy of It's Not Supposed to Be This Way: Finding Unexpected Strength When Disappointments Leave You Shattered today! Sign up for the FREE It’s Not Supposed to Be This Way Online Bible Study hosted by Proverbs 31 Ministries and journey through the book with a solid community to support you.